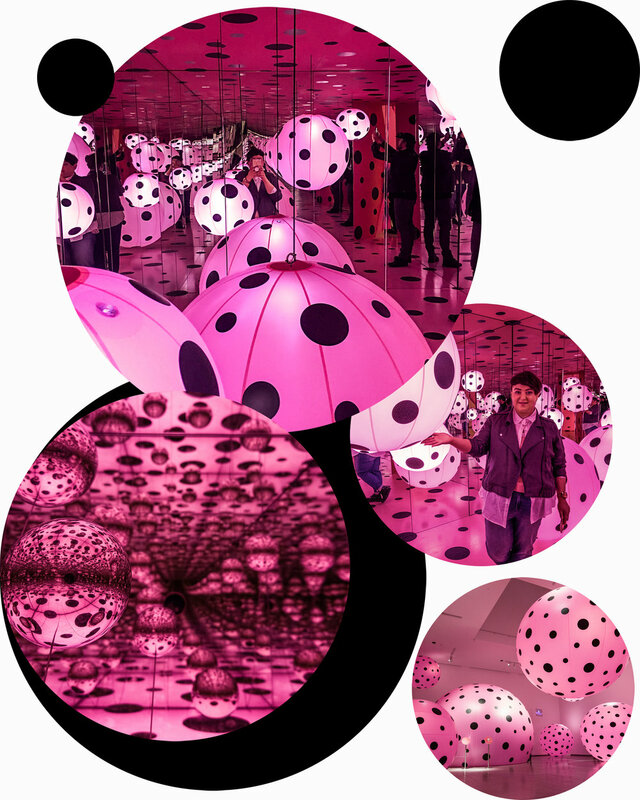 Months ago when I first heard that the Yayoi Kusama, installation, Infinity Mirrors, would be making it’s only Canadian showing at the AGO, I became obsessed with going. 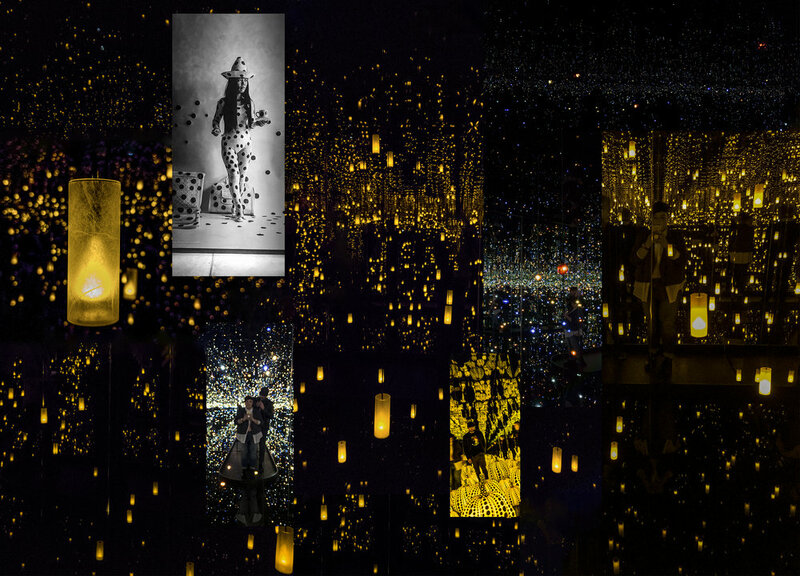 Only having seen the beautiful and immersive rooms via fantastical Instagram posts from past showings, it proved something not to be missed. Getting tickets was a little bit of a mission, but the BF was definitely up for the task. And on the hunt for an amazing birthday gift, he knew how important getting them was. On April 13th, the day before my 35th birthday, and roughly the middle of the exhibit’s run, I got the opportunity to take in the awe that is Kusama’s work. I love what Kusama’s body of work stands for. To me it’s about a rebel with a heart. It’s about defiance and facing fears. It’s about accepting and embracing your emotions. I won’t get all art student here, but I will say that more than one installation brought me tears, especially Aftermath Of Obliteration Eternity - my favourite of all! I loved every second (20 to 30 in each room to be exact) that I had to experience this surreal, worth all the hype exhibit. Elliot and I also got to leave a little bit of ourselves behind, by adding to The Obliteration Room.